Customer engagement is a top priority for marketers this year. While brand awareness is a longstanding marketing objective that implies one-way communication, business-to-consumer is focused on a two-way directional channel, indicating the rising importance of more personal relationships with the end user. The trend toward personalization increases everyday and answers questions like what, when, where, who and how; it has never been more important. Today location-based technologies open up new possibilities to companies focused on a customer-centric strategy. 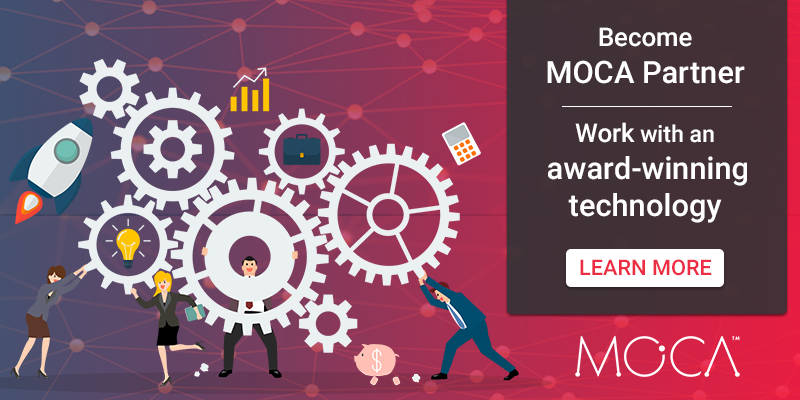 We’re glad to announce the launch of MOCA Partner Program that will enable digital agencies, app developers, system integrators, marketing technology firms, hardware and solution providers to deliver next-generation, context-aware mobile engagement solutions. We're also glad to announce the appointment of Juan Dewar as Vice President of Sales, adding a notable expert to our senior leadership team. Dewar will play an instrumental role in guiding MOCA’s business growth and building strategic partnerships. He will also spearhead the implementation of MOCA solution in the space by enhancing a location-based marketing engagement ecosystem. MOCA has multiple partnerships with top market companies, consultants and referral partners including Fira de Barcelona, Cleverox, Gcell, Ogilvy, PoleStar, Slash Mobility, Solutia Intelligence, iWall in Shop, 014 Media, Smart AdServer, Himedia, among others. 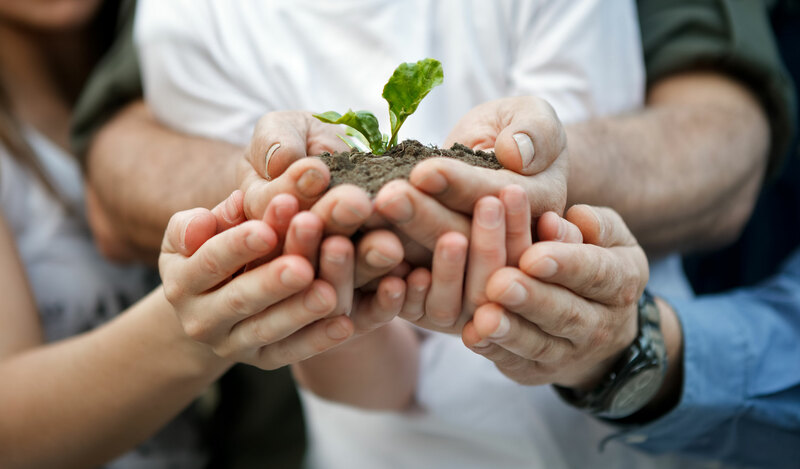 With several key organizations already on board, MOCA is focused on providing hands-on engagement, training and support to ensure partner success. 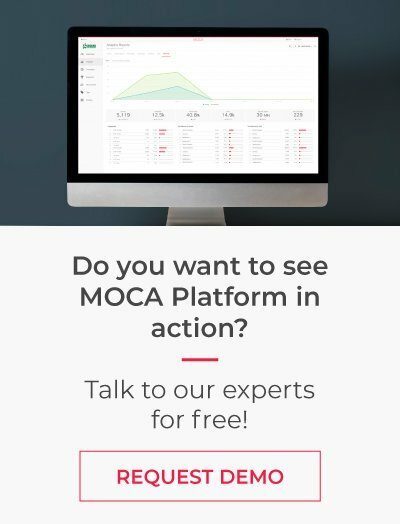 MOCA Partner Program will extend the reach of MOCA SaaS Platform by making it available to partners and their customers on a global level. 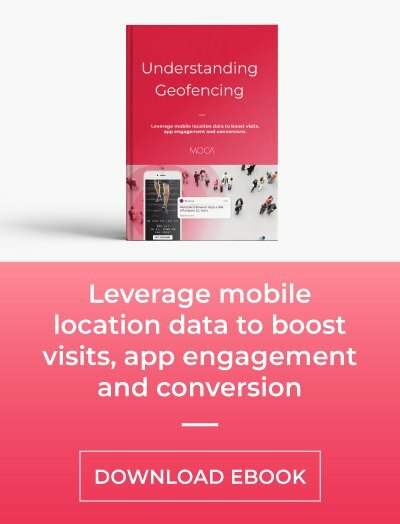 MOCA is an enterprise-ready scalable proximity marketing platform focused on mobile engagement and behavior analysis. 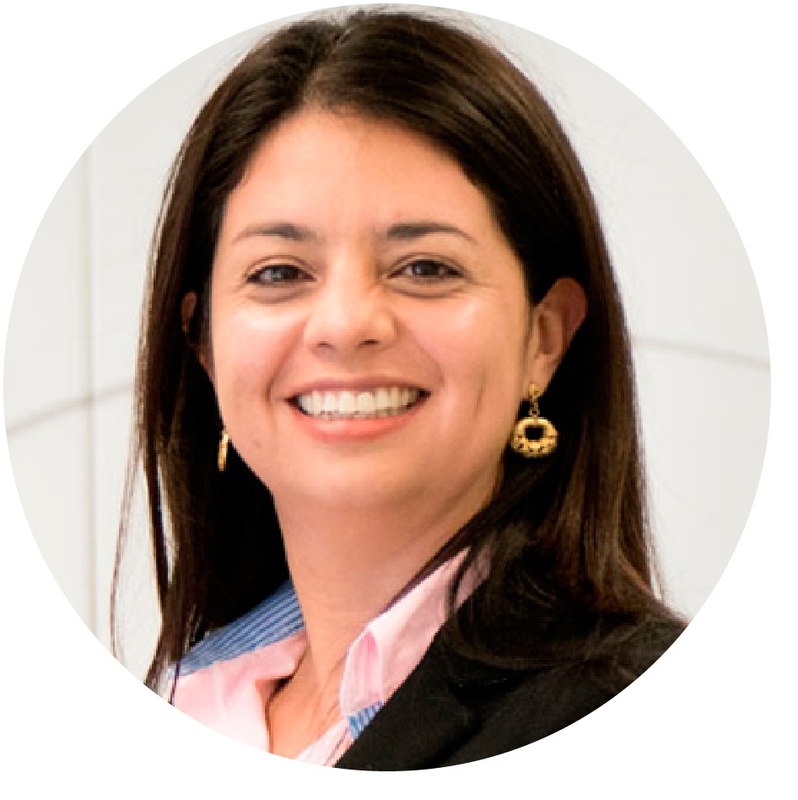 It allows companies from different industries to quickly setup location-based marketing solutions to their clients. Be part of the new location-based marketing ecosystem. Join us!